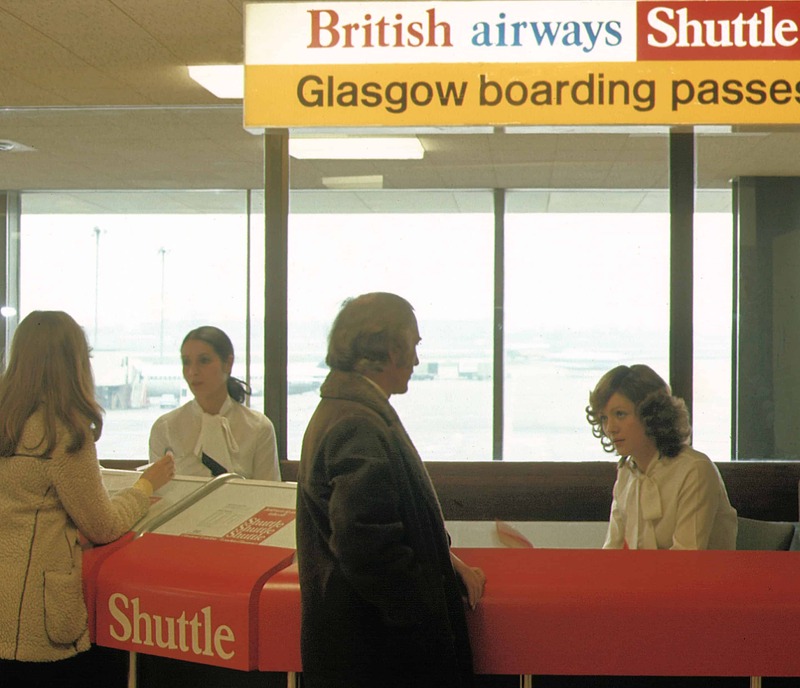 I worked with British Airways for many years. 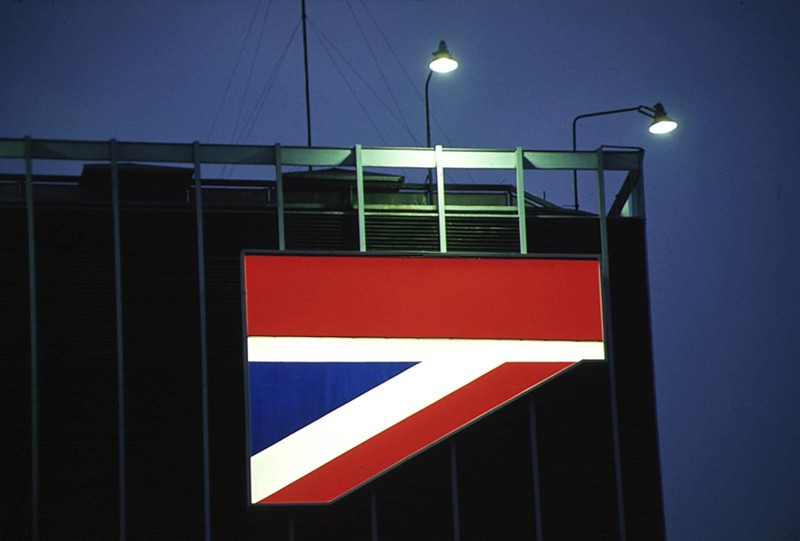 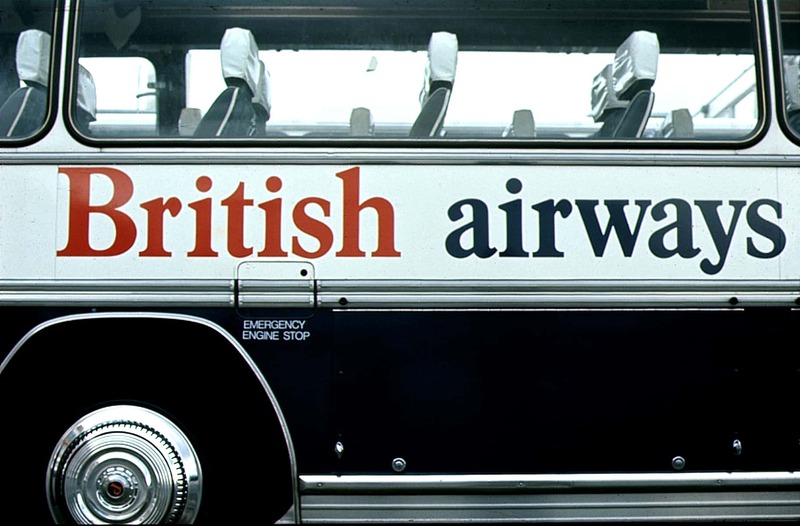 While a partner with Negus & Negus, I was a key member of the design team responsible for the original British Airways Corporate Identity. 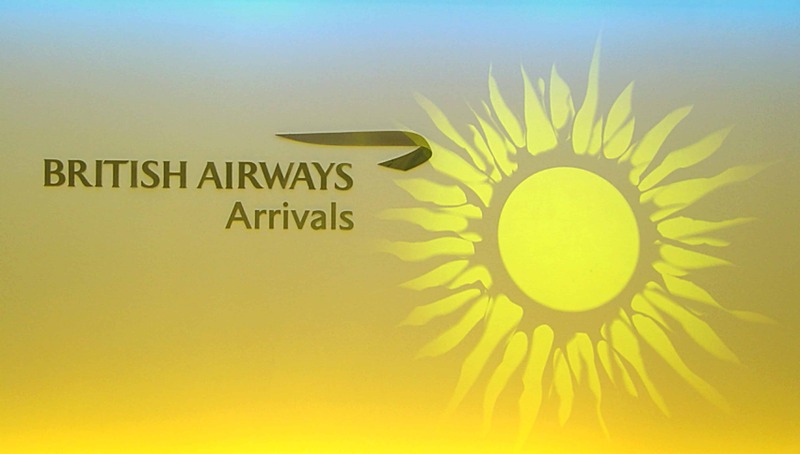 I was personally responsible for the implementation of all 3-dimensional aspects of the corporate design scheme, such as: signing installations, aircraft, road vehicle and airport ground equipment liveries. 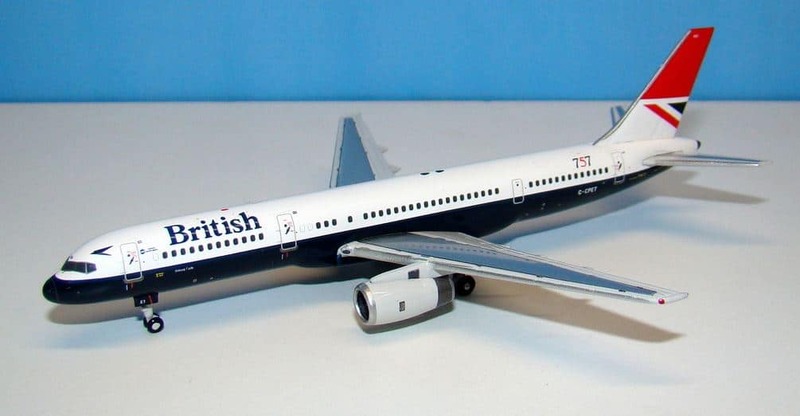 The models show the original livery with the 'British Airways' name in full. 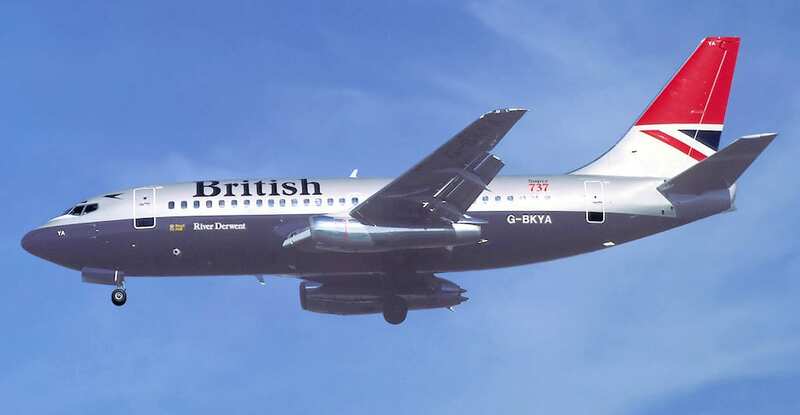 The 757 shows the use of the single 'British'. 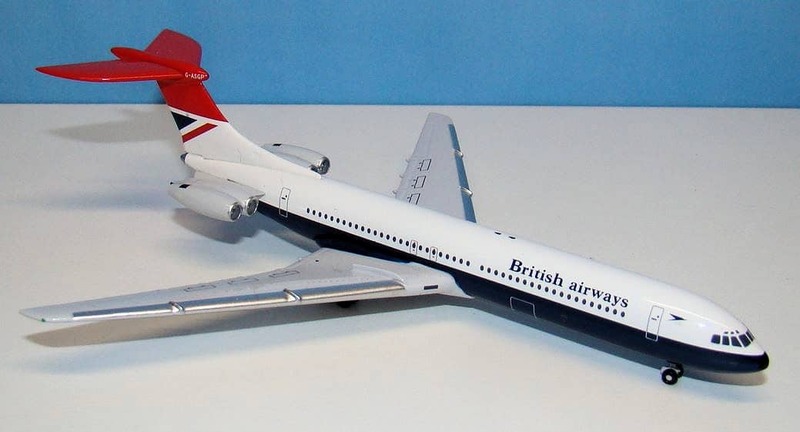 A Silver upper fuselage was experimented with, but not adopted.